Phorecast has had the honor of interviewing brand expert and the General Atlantic Professor of Marketing at Stanford, Jennifer Lynn Aaker. Jennifer Aaker is one of the most respected experts in consumer psychology and the emotions and psychology of the consumer-brand relationship. Among other things, Ms Aaker is well known in the business and academic world for her Brand Personality Dimensions, a framework she developed to describe and measure the personality of a brand. In the interview she talks with us about the five core brand dimensions; Sincerity, Excitement, Competence, Sophistication and Ruggedness. 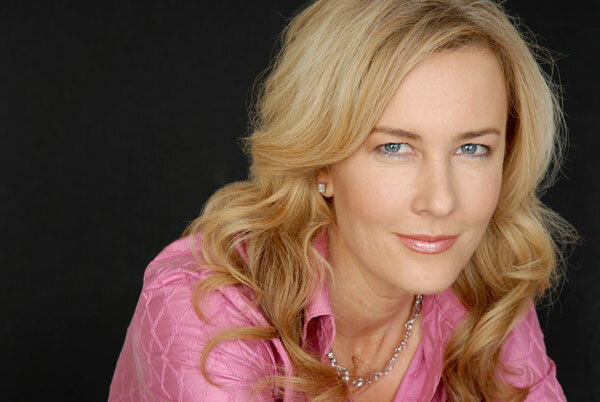 Ms Aaker also gives us some interesting thoughts on why transparency in business and marketing is so important to this generation of consumers.